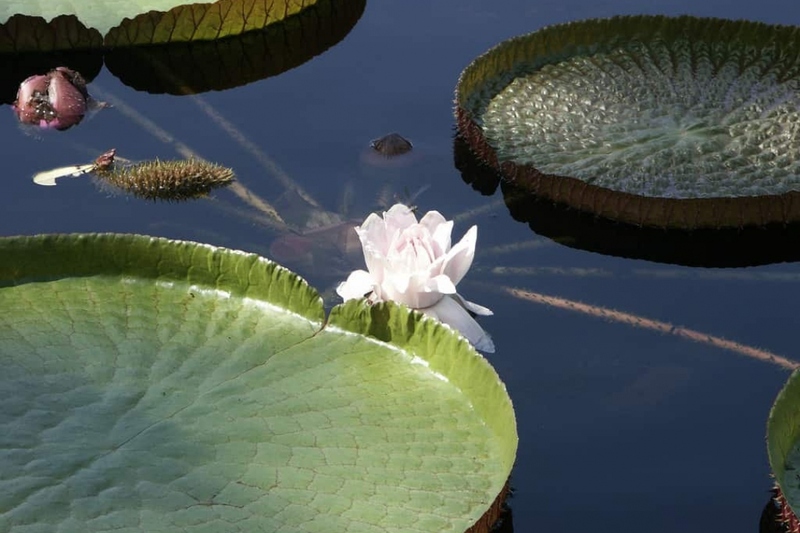 Santa Cruz Water Lily (Victoria cruziana): identify and learn about your plants with Groww. A very large water lily ! Full description for Victoria cruziana not yet available.